Welcome Back, Howard and Jim! The Club sang a How Do you Do to Howard Bacon and Jim Fortier who returned back from FLA.
Committee Chairman Steve Gorse reminded the club that May 19th is the Bike Rodeo. Those who have signed up please show up at 9 am. 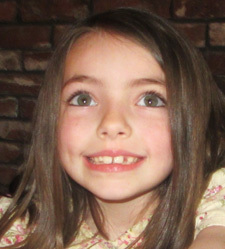 Steve also reported, the Laconia Daily Sun will be present to do a story on the event. The Opechee Park Clubhouse parking lot is the place to be THIS Saturday morning. President Roger reported the Kiwanis trailer is for sale. It was purchased for approximately $2,800 about 10 years ago and is now a little "tired." 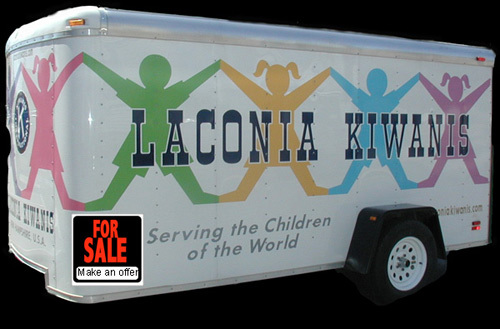 If you care to make an offer, the trailer will be available for inspection at the Kiwanis Bike Rodeo this Saturday at the Opechee Park Clubhouse parking lot. 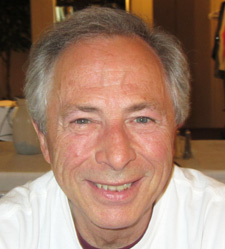 President Roger Landry will accept written offers up to our next meeting on June 11th. 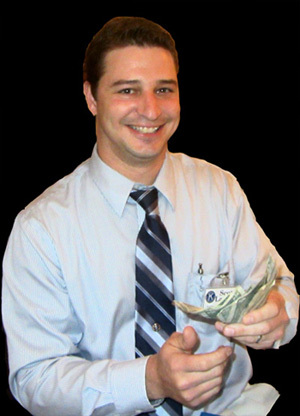 To make an offer you can contact Roger by "clicking" here. 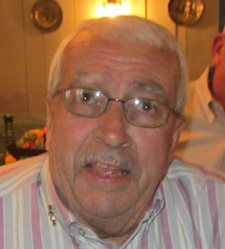 Brian Winslow reported that tonight's meeting was the last meeting before our annual Bike Week fund-raiser. He noted we were given permission from the City to sell refreshments (i.e. water and soda). A sign up sheet was passed around looking for members assistance. If you would like to add your name to the list, please indicate the day and time preference and “click” here to send an email to our bulletin editor. Your preference will then be updated into the schedule listed below. If you would like to add your name to the list, please indicate the day and time preference and “click” here to send an email to our bulletin editor. Your preference will then be updated into the schedule listed above. $41 went to Scott Laurent. That's two weeks in a row! •	$5.00 from Kathy Calvin because she was advised by Karmen Gifford from the Chamber of Commerce that she is one of four finalists nominated for the Jim Irwin Award. •	$3.00 from Brian Winslow – the first because his wife made is safely to San Antonio. The second two were in honor of his two children joining him for dinner at our meeting. •	$2.00 from Mikael Morancy. The first because he turned 33 last Thursday and the other because he appreciate the kind reception from the club in allowing his dog, Callie, "to hang out." •	$1.00 from Joe Adrignola because he ate lunch at T-Bones and was able to support the Got Lunch! program. •	$2.00 from John Walker in appreciation for Stan and Sandy Brallier joining him for dinner and speaking on the Got Lunch! program. •	$ 1.00 from Howard Bacon who is happy to be back in New Hampshire. •	$ 1.00 from Betty Ballantyne who took responsibility for overbooking guest speakers for the tonight's meeting. 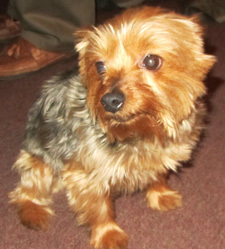 •	$ 1.00 from Warren Mitchell because he will be celebrating his birthday on May 17th. 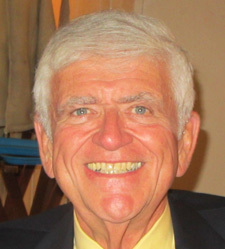 John Walker introduced Sandy and Stan Brallier from the program. Stan is retired from the insurance business. He was most recently employed as Vice President from Sapers & Wallace of Newton MA. 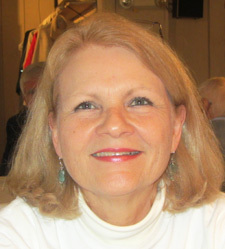 Sandy has spent a lifetime in education dealing with family mental health issues. She is presently involved on the Better Together steering committee and the advisory board. John emphasized that is was Sandy and Stan who made the Got Lunch! program. John noted that he had the idea but when Sandy and Stan joined the program "it took off." For information on the program “click" here. Tonight's meeting was adjourned at 7:38 p.m.
................................. A BOY AND HIS DOG! 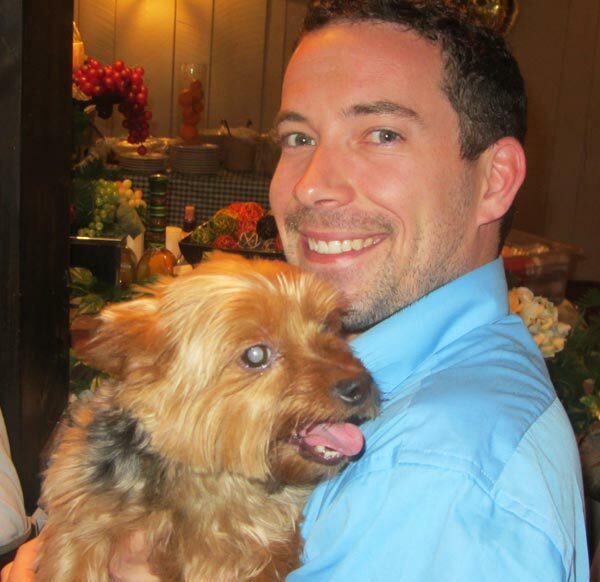 Meet Mikael Morancy and his dog, Callie. 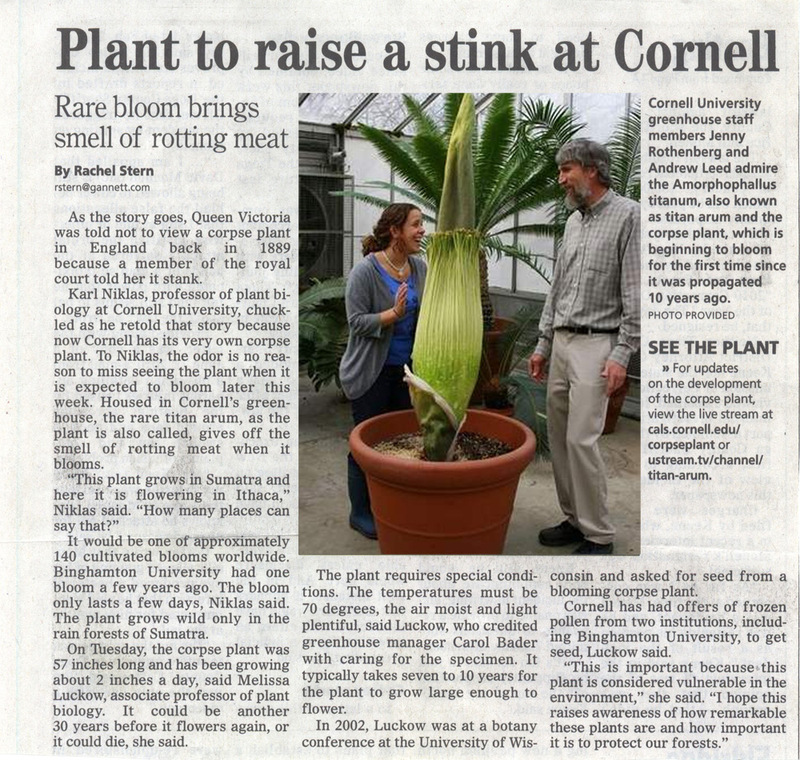 Joe Adrignola provided your bulletin editor with a newspaper story covering the blossoming of a stinky plant at Cornell University (in upstate NY). 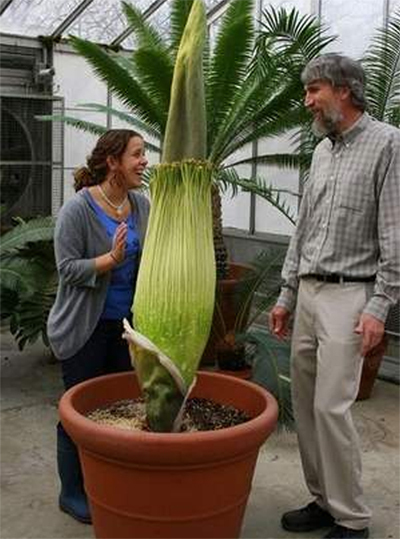 As many Kiwanians will remember, it was Gilford resident Dr. Lou Ricciardiello who has mastered the art of growing the rare "corpse flower." 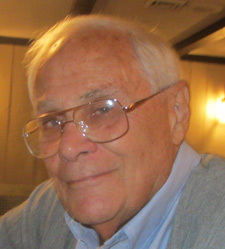 In 2006, the Laconia Kiwanis Club, together with LRGHealthcare volunteers, held a major fund-raiser by displaying the blooming of one of Dr. Ricciardiello's rare plants. 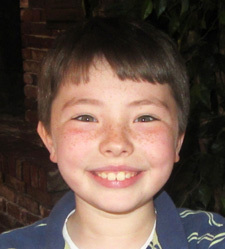 To read the full newspaper story, "click" here. Bike Rodeo - Opechee Park, Laconia - 9:00 - 1:00 p.m.